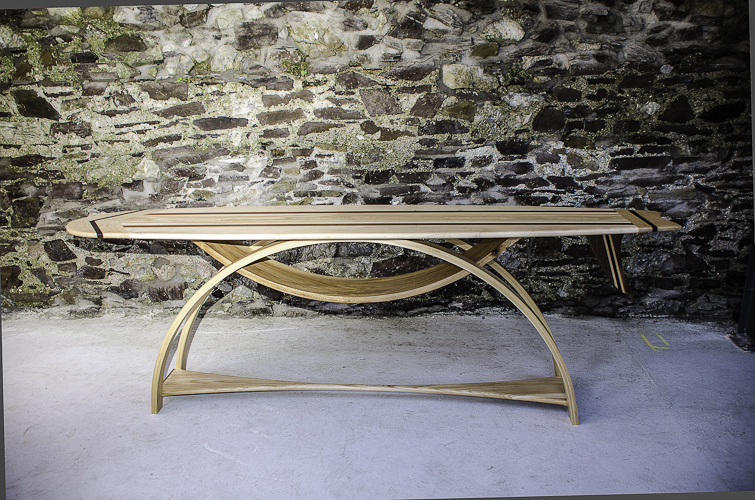 A Furniture Designer from Conna, Co. Cork. 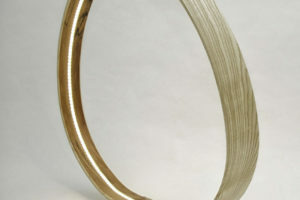 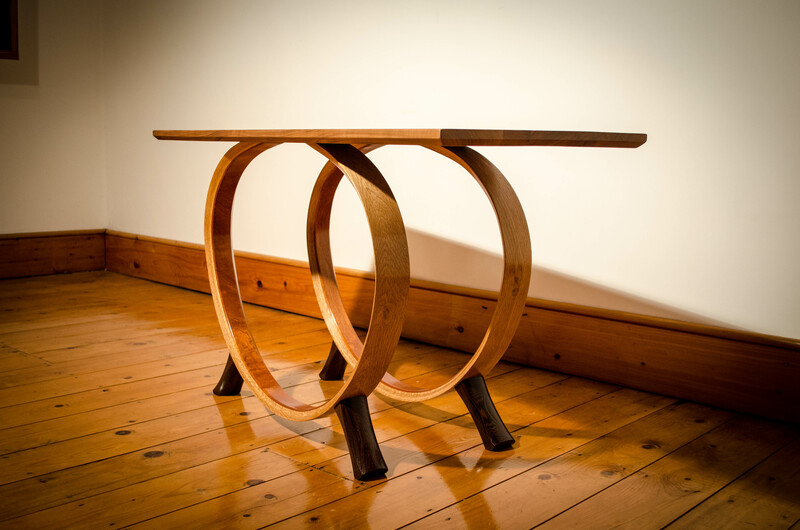 Alan Horgan founded his workshop and studio in 2012 in Cork’s Blackwater Valley, where its natural surroundings influence the organic composition of his pieces. 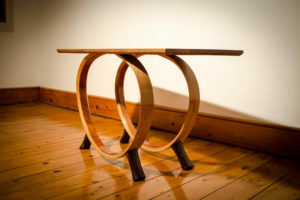 Alan is a self-taught designer maker crafting unique one-off and limited edition works. 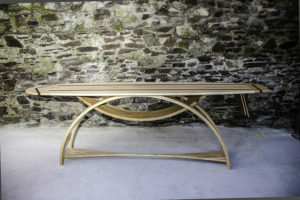 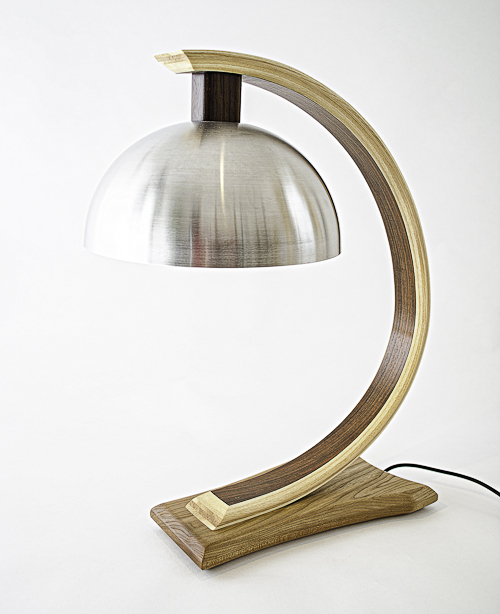 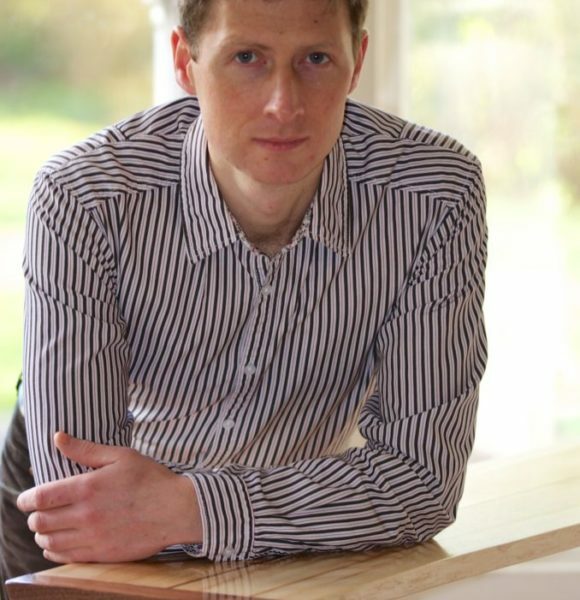 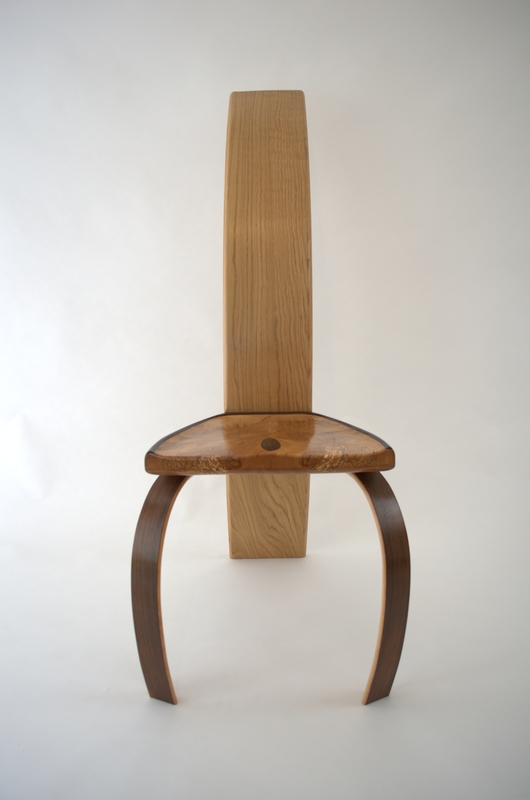 Alan’s passion for designing classic and contemporary bespoke furniture is at the core of Alan Horgan Studio’s ethos. 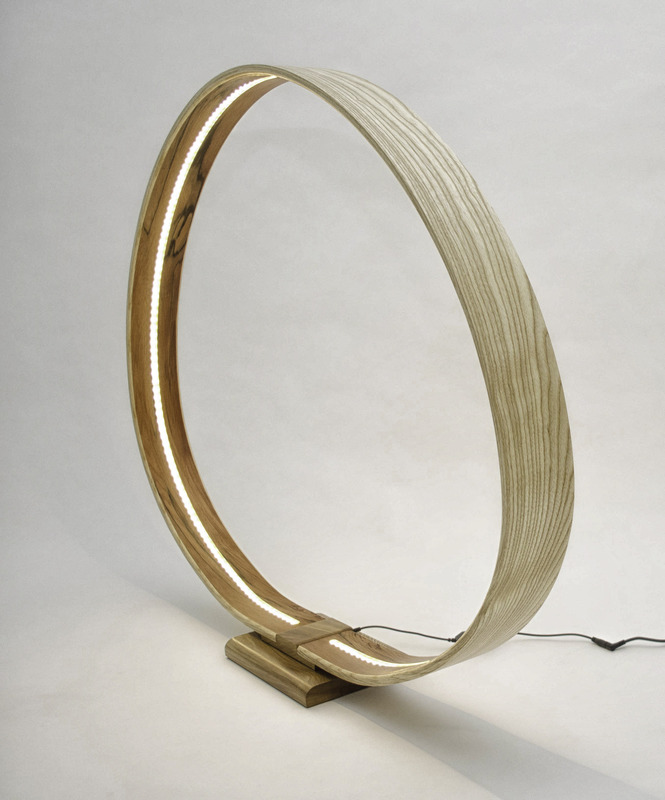 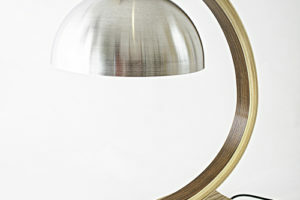 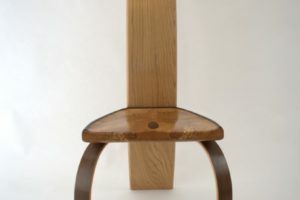 He creates designer made furniture and lighting by employing the finest of hardwoods coupled with complimentary materials and skilled craftsmanship to offer timeless, design led pieces. 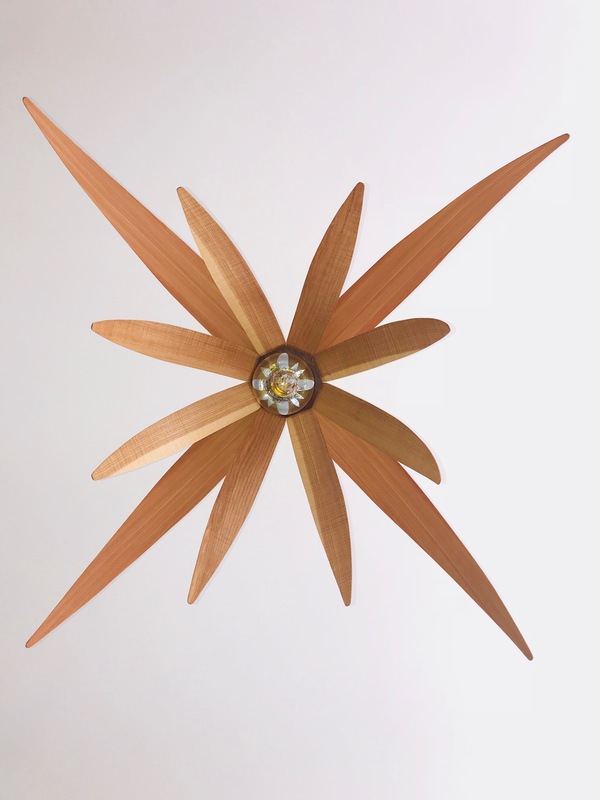 These pieces are the result of an evolution of ideas where initial concepts merge in a process using innovative and traditional methods. 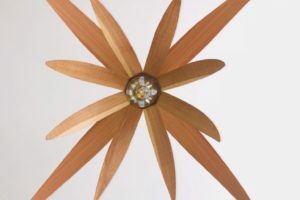 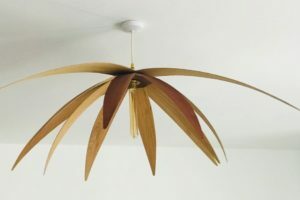 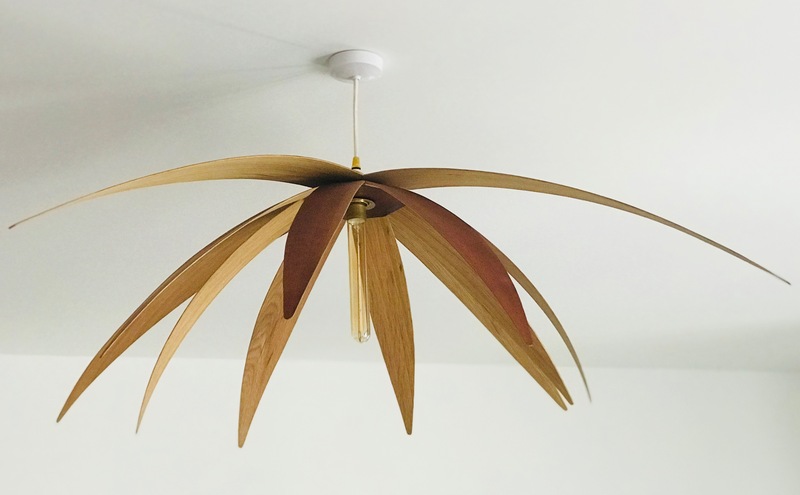 While remaining enduring in both their design and construction, Alan manages to manipulate wood into pieces that reflect its beauty yet practicality.